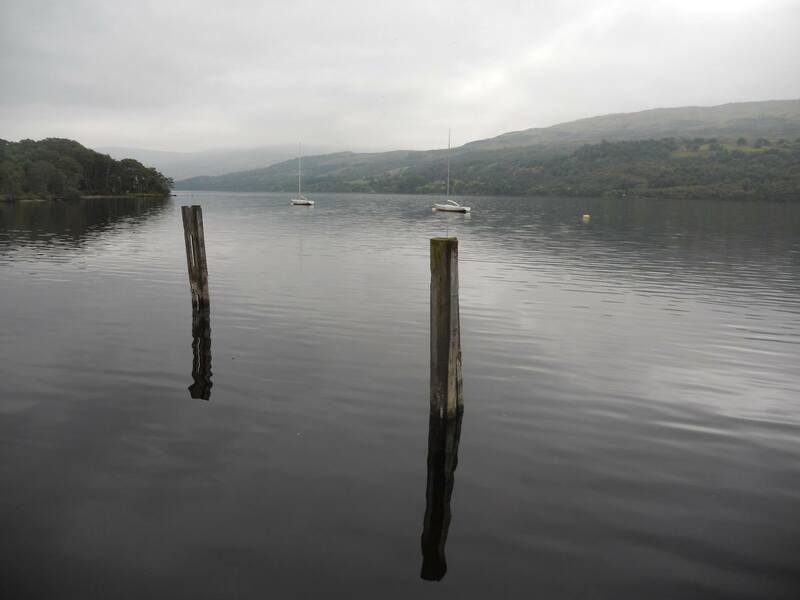 The Engineering Graduate School organises a trip to Loch Tay every year for first year PhD students. The trip is an opportunity to step back from the details of your PhD, reflect upon what you are doing (and why), and share your research experience with other PGR students. It is also a great chance to get to know the country you living in and enjoy it as much as you can. For further information, please go to the Graduate School WIKI.